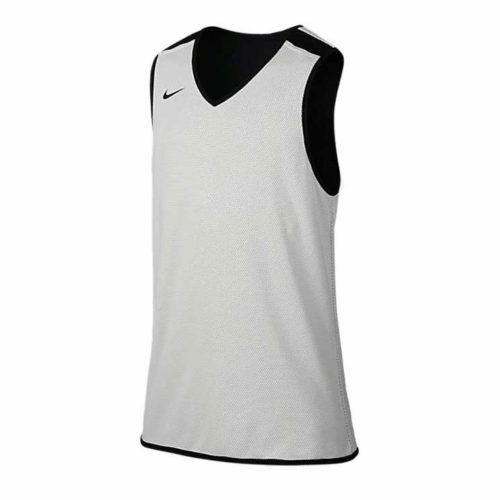 Sleeveless silhouette for optimal range of motion. 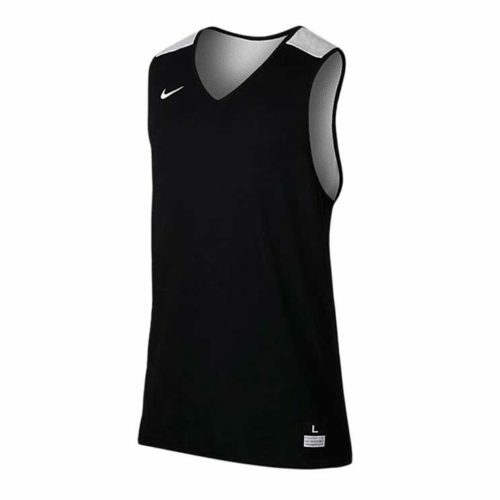 Swoosh design trademark is embroidered on the left chest. 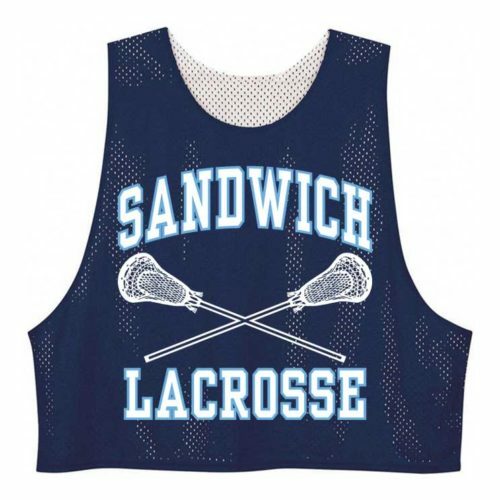 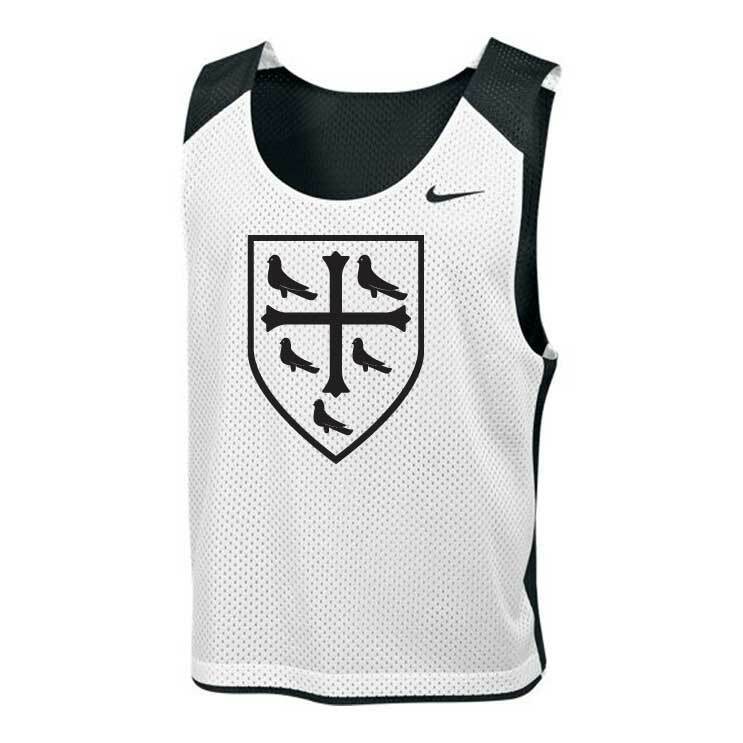 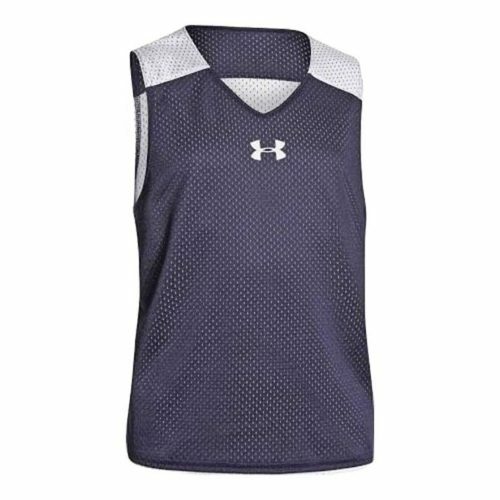 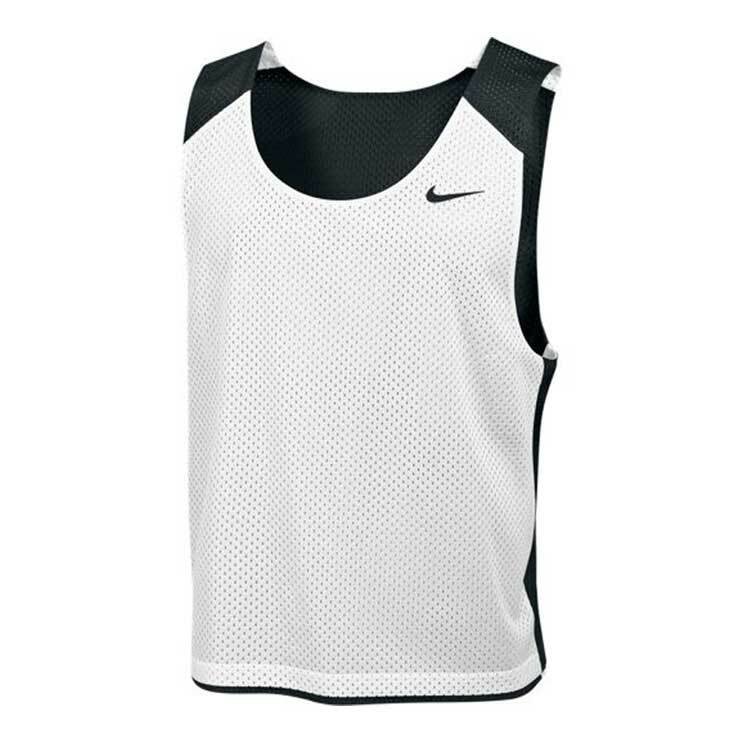 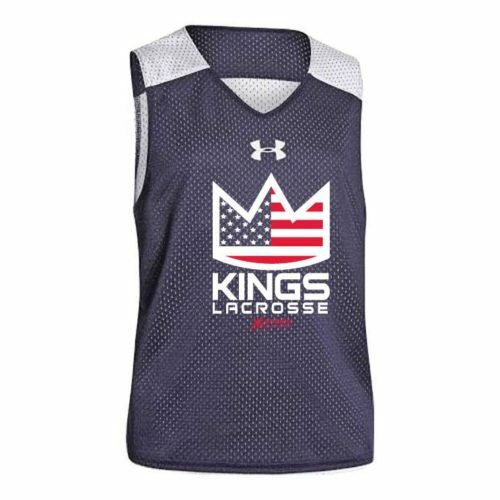 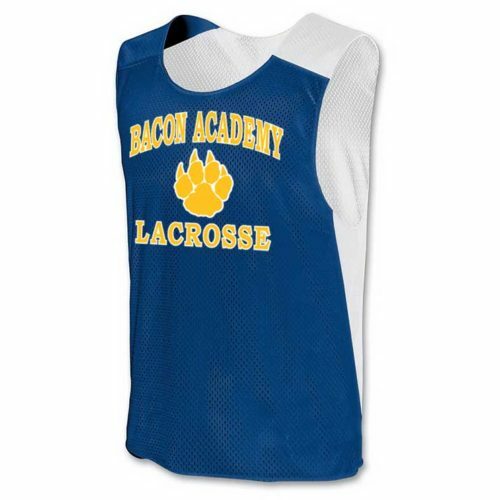 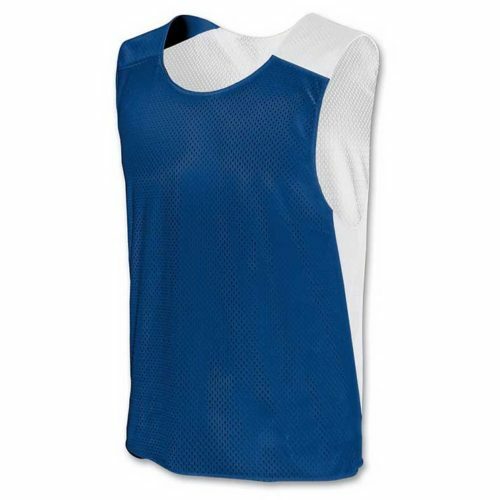 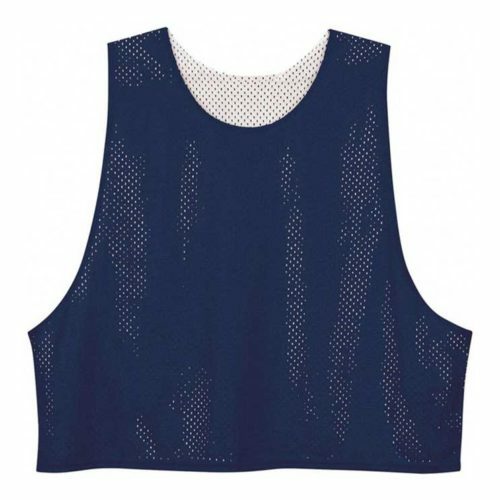 Mesh fabric allows excellent ventilation and breathability.